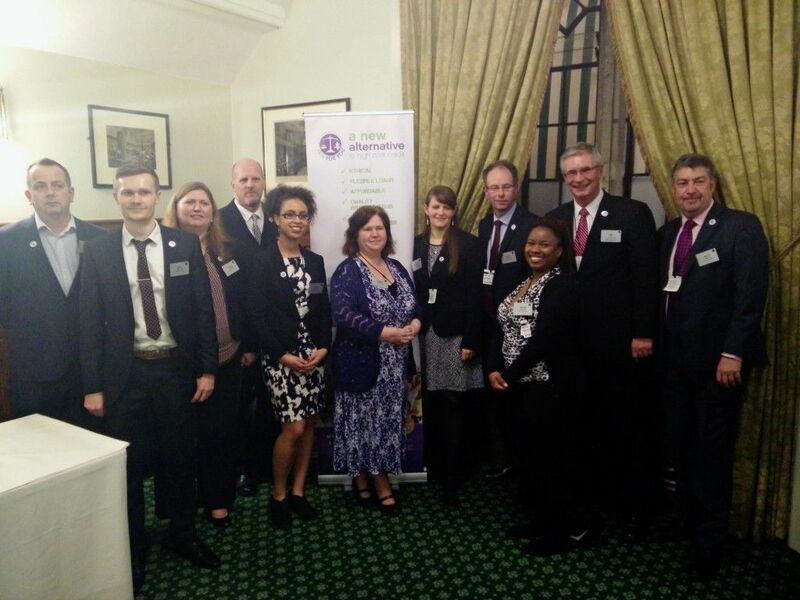 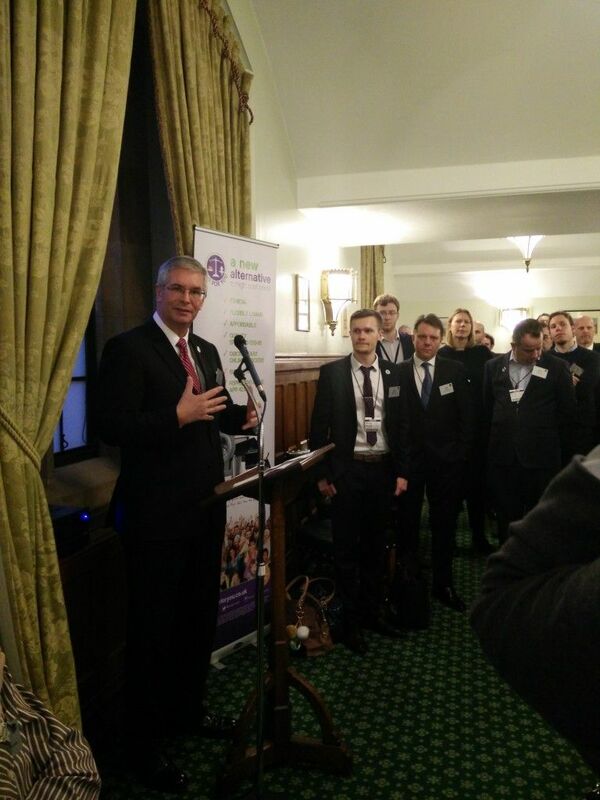 We were joined in the House of Commons by MPs and partners to celebrate the launch of Fair for You Enterprise CIC. 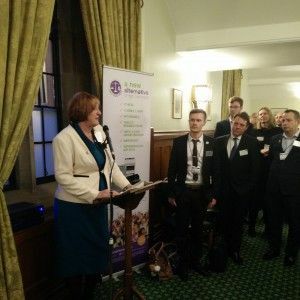 The CIC means that we can start to promote change in this sector that so desperately needs it, and provide proof that ethical lending to low income households is not only possible, but essential. 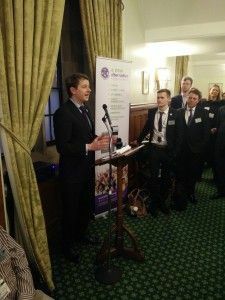 The launch of Fair for You Enterprise CIC also sees the appointment of Chairman Ben Reid, who joins to apply his extensive knowledge of the sector to aid the future of Fair for You.